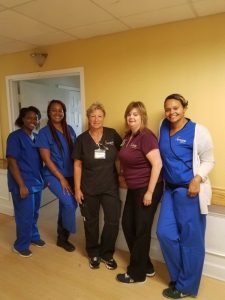 Making sure our residents are safe is first and foremost for Signature HealthCARE and when our facility in Norfolk came under mandatory evacuation during Hurricane Florence, our teams jumped into action! 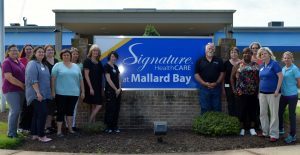 SHC at Mallard Bay , truly heroes of the day welcomed residents and fellow stakeholders to keep them all safe from harms way! 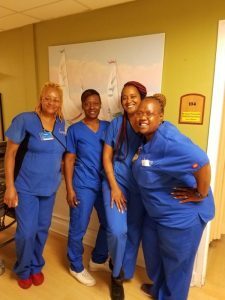 Kudos to our great SHC teams….